There are always various solutions depending on the site setup and plumbing. 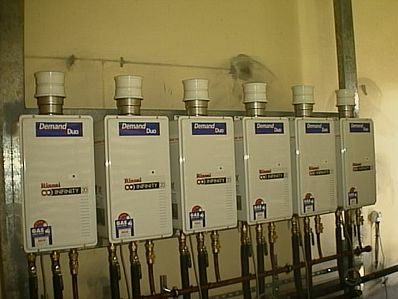 In most of the cases we have dealt with, the requirement was to supply hot water to multiple showers that are all feed from one input source. This means the pluming already exists in the wall and only one hot water supply pipe is accessible to feed all the showers. 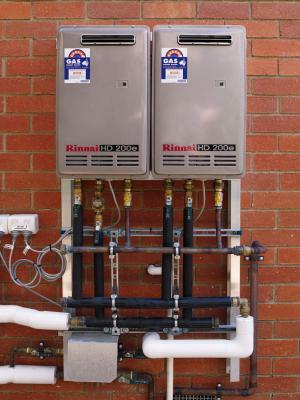 The most important factor in these installations is the incoming water pressure. This must be high enough to run all the points at the same time. We offer fully certified installations in Gauteng or we can deliver any of our units country wide.